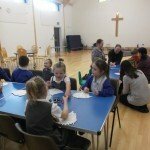 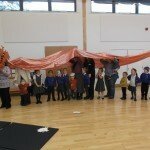 Pupils from Reception year and toddlers from St Mary’s Little Lambs joined together to celebrate Chinese New Year. 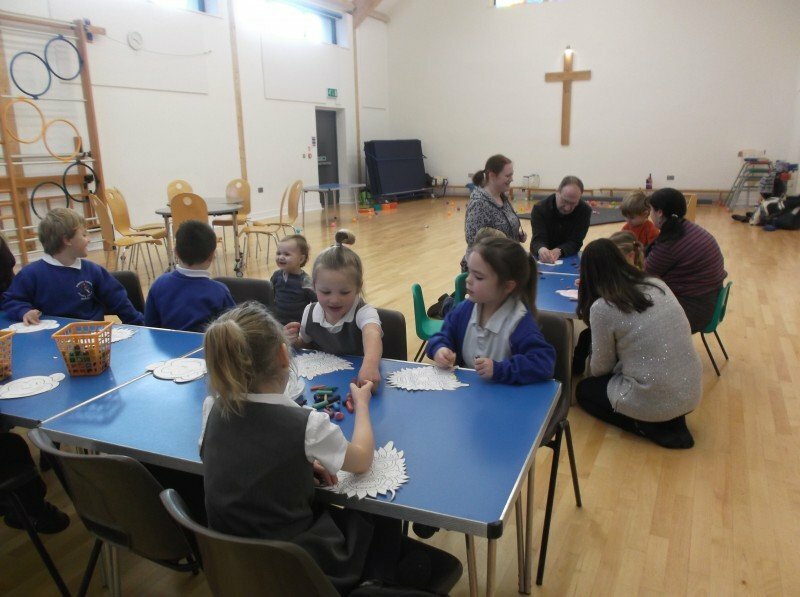 As it is the year of the monkey, there were a number of monkey themed crafts for pupils to carry out. 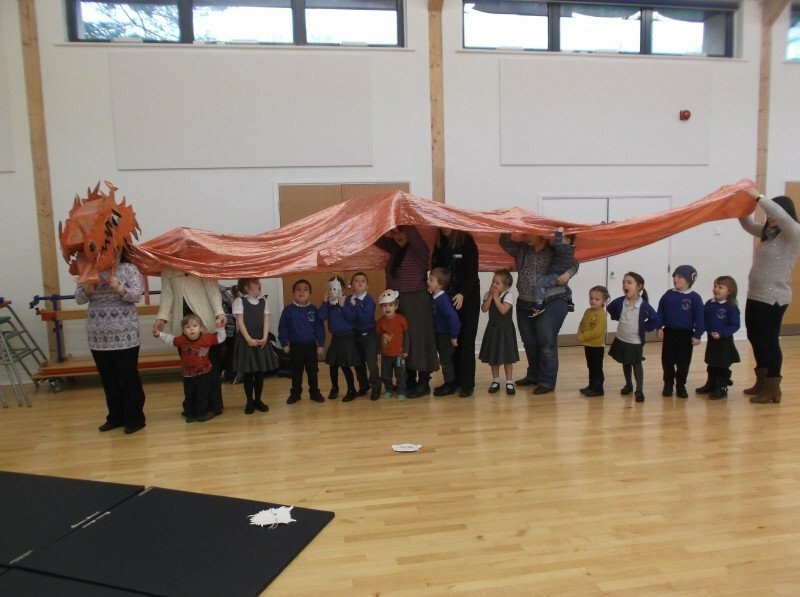 The session finished with a traditional dragon dance!